Office and Residential Privacy Glass Graphics are a unique product developed and featured by Landmark. 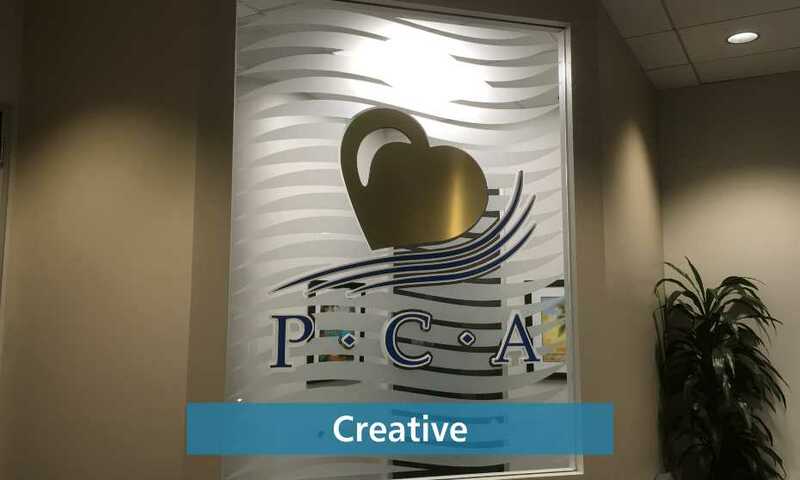 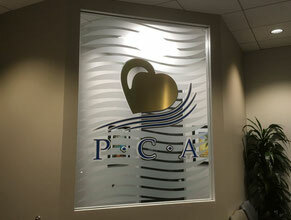 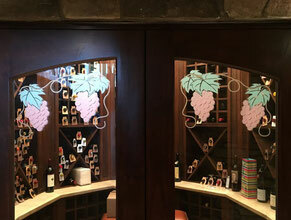 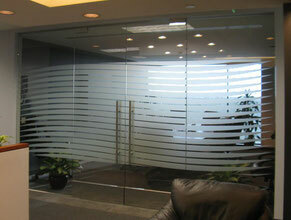 Using frosted vinyl in clear or colors, we can decorate and create privacy for your conference room or private office. 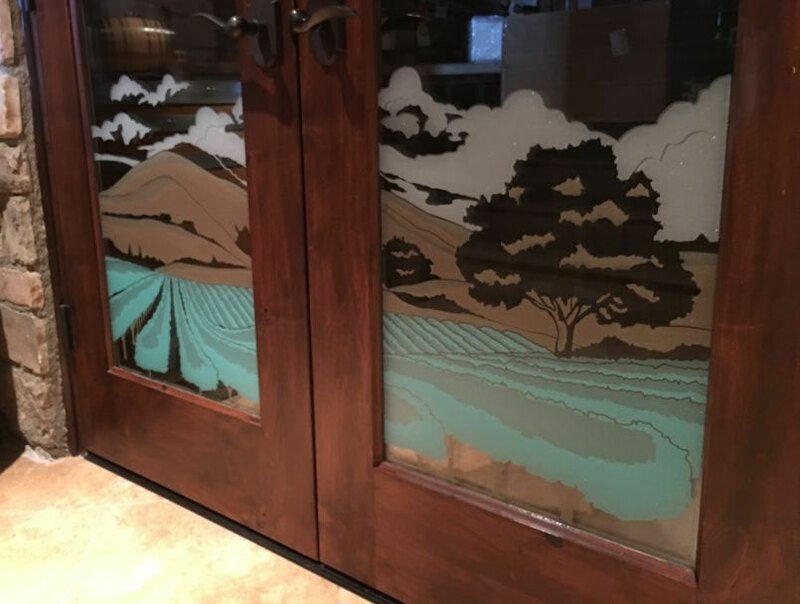 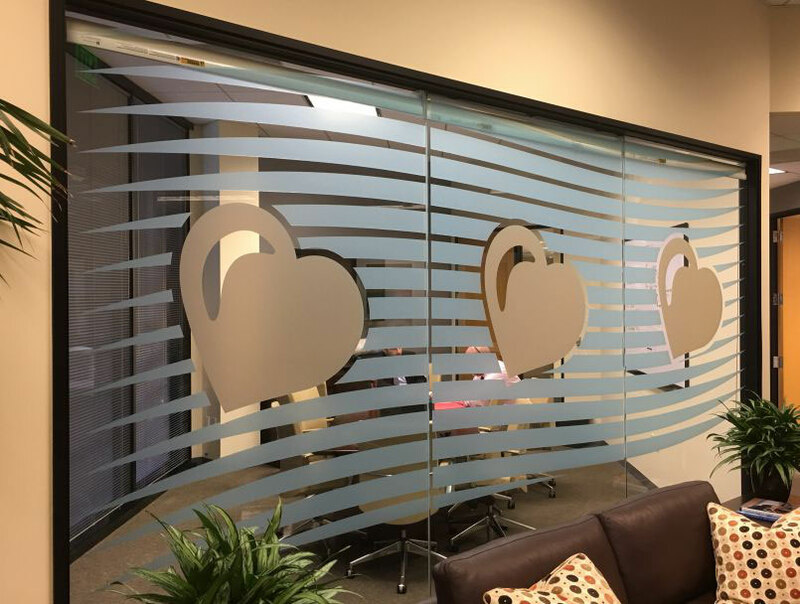 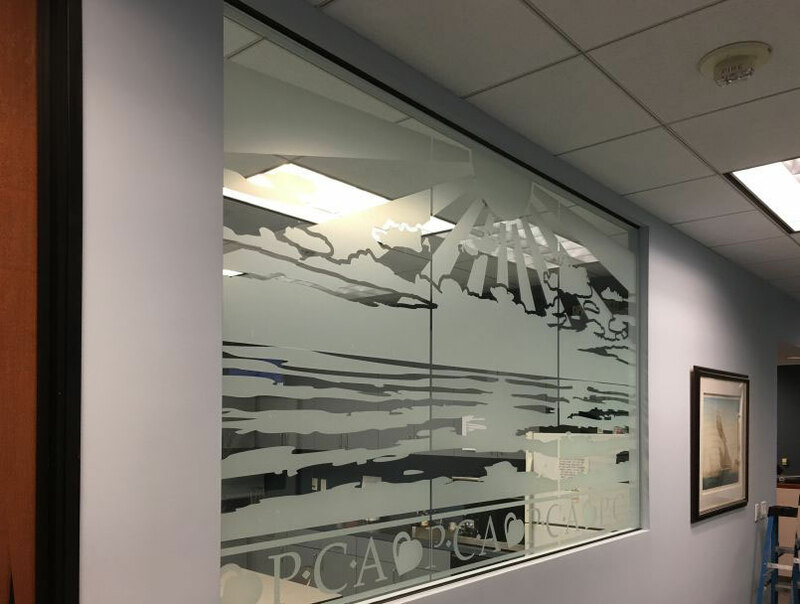 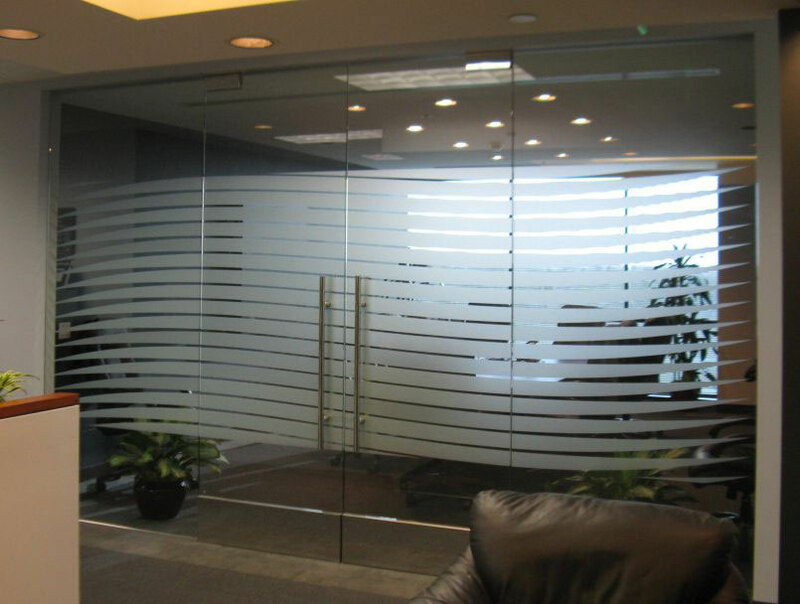 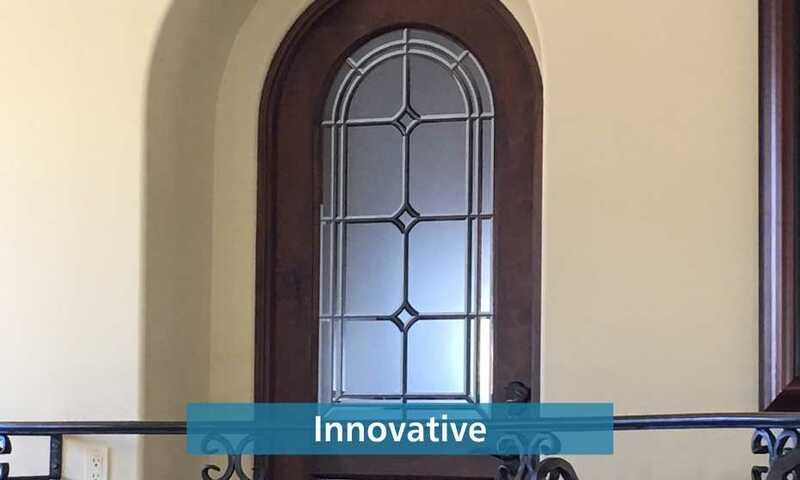 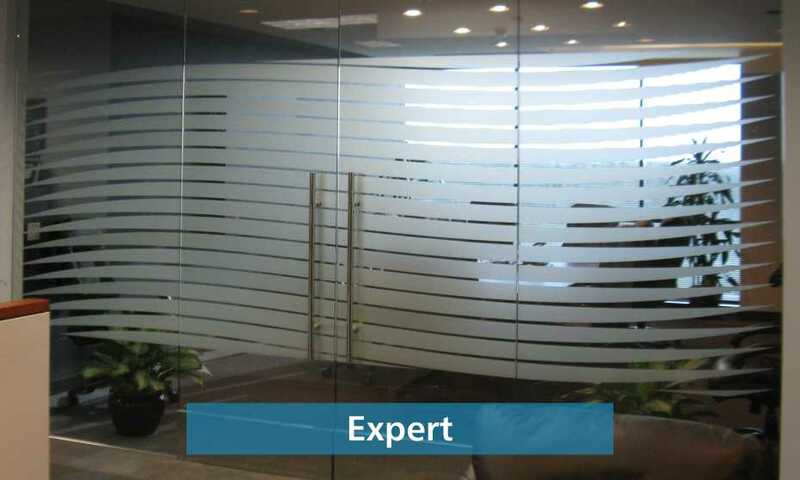 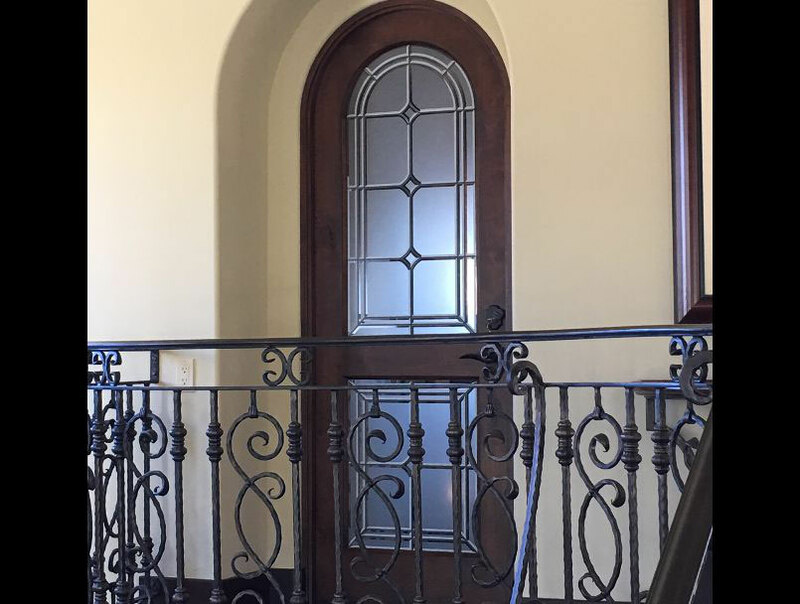 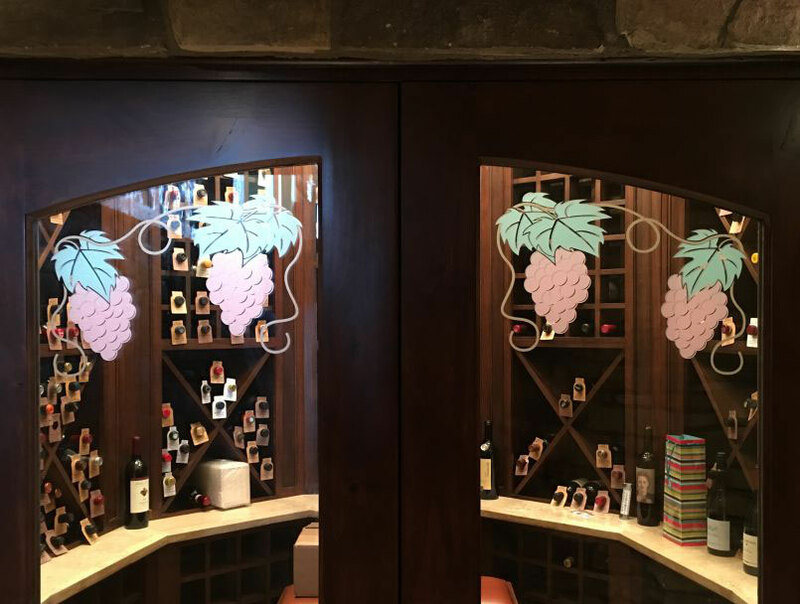 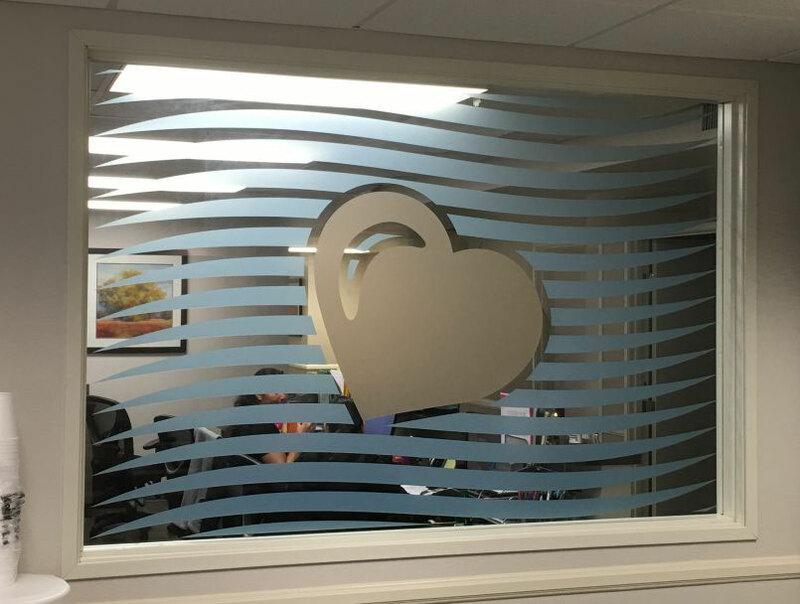 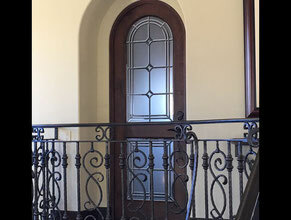 For your Office or Residential Privacy Glass Graphic, call Landmark today! 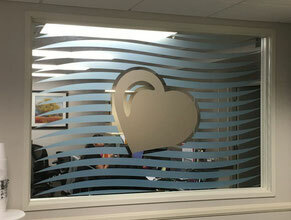 Landmark Signs is not a big, impersonal corporation. We're family owned and operated and we really care about you and making your sign great!